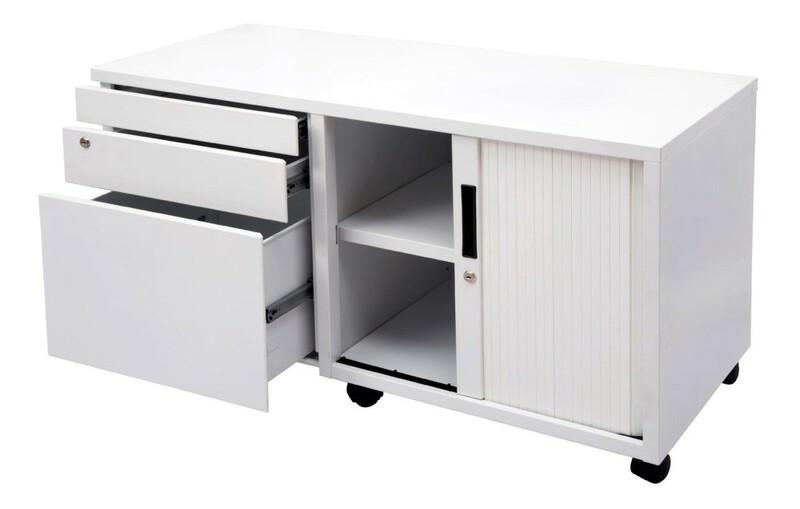 Rapid Line pride themselves on delivering high-quality office furniture and the Rapid Worker Wall Unit is no exception. A quality wall unit that serves as a bookshelf and lockable storage compartment. With the Rapid Worker Wall Unit, you get the best of both worlds. Proudly show off all your favourite books while also locking away private paperwork in the cupboard below. The open style bookshelf comes with three shelves. 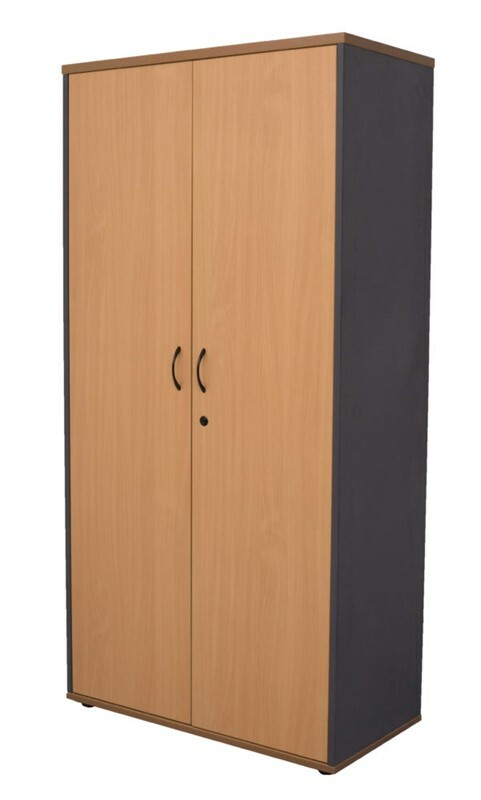 Choose from two stylish colours including Beech and Graphite or Cherry and Graphite. 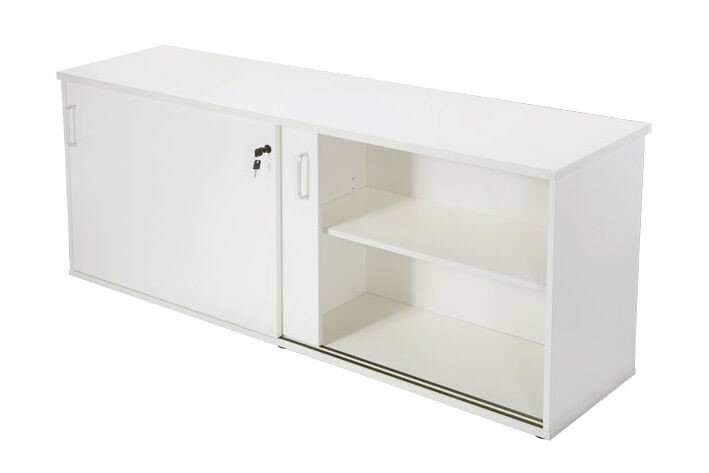 The Rapid Worker Wall Unit is shipped as a flat-pack and is easy to assemble.